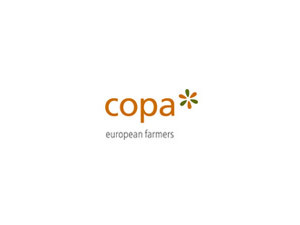 Farmers were convinced of the importance of the Community for their sector, and on 6 September 1958, the first European representative organisation, COPA, was created. One year later, on 24 September 1959, the agricultural cooperatives of the European Community created their European umbrella organisation, COGECA (General Confederation of Agricultural Cooperatives). COPA’s Secretariat was established in Brussels on 1 April 1959, merging with that of COGECA on 1 December 1962. When COPA (Committee of Professional Agricultural Organisations) first started out it had 13 member organisations from the then six Member States. Today COPA is made up of 60 organisations from the countries of the European Union and 36 partner organisations from other European countries such as Iceland, Norway, Switzerland and Turkey. 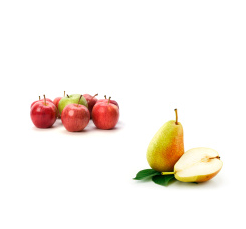 This broad membership allows COPA to represent both the general and specific interests of farmers in the European Union. Since its inception, COPA has been recognised by the Community authorities as the organisation speaking on behalf of the European agricultural sector as a whole. When COGECA was created it was made up of 6 members. Since then, it has been enlarged by almost six and now has 35 full members and 4 affiliated members from the EU. COGECA also has 36 partner members. In line with the recent European Union enlargements, COPA and COGECA have together further reinforced their position as Europe’s strongest farming representative organisations. COPA and COGECA have jointly welcomed 38 national farmer and cooperative organisations from the new Member States. Overall membership of both organisations has thus risen to 76 organisations from the EU Member States. COGECA, now called the “General Confederation of Agricultural Cooperatives in the European Union”, currently represents the general and specific interests of some 40,000 farmers’ cooperatives employing some 660,000 people and with a global annual turnover in excess of three hundred billion euros throughout the enlarged Europe. 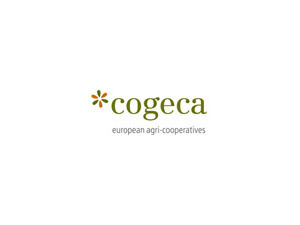 Since its creation, COGECA has been recognised by the European Institutions as the main representative body and indeed the spokesman for the entire agricultural and fisheries cooperative sector.